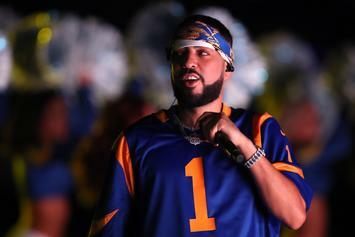 French Montana teases an upcoming music video featuring Post Malone & Cardi B. 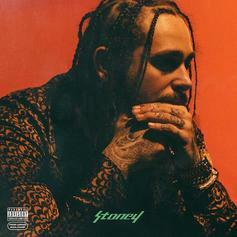 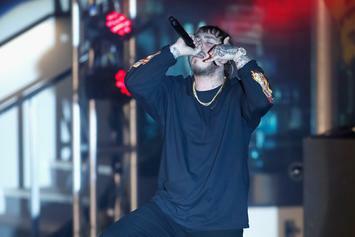 According To Post Malone, He Only Has "One Good Song"
Post may not be giving himself enough credit here. 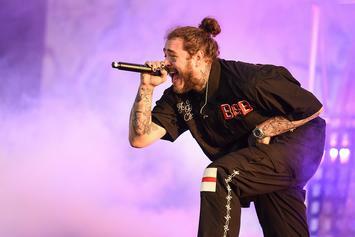 Starlito and Post Malone dish on their recent feud. 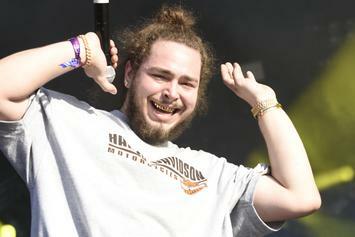 Starlito & Post Malone Clash On Twitter Over "White Iverson"
Post Malone's photo with Allen Iverson was the catalyst for the heated exchange. 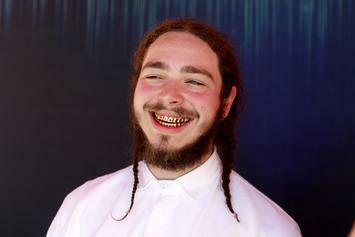 White Iverson met Black Iverson last night. 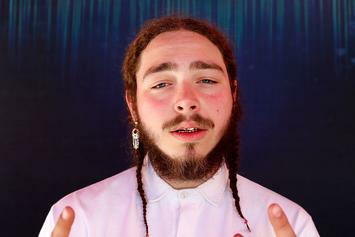 Watch Post Malone read mean comments left on his YouTube video for "White Iverson." 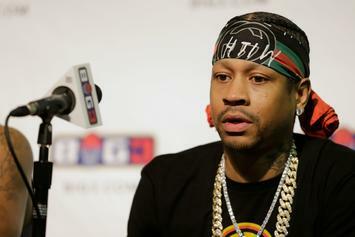 Allen Iverson Explains He'd "Been Drinking" When He Lost To Nelly In H.O.R.S.E. 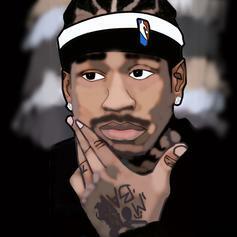 Allen Iverson speaks on playing basketball with Nelly and his impression of "White Iverson." 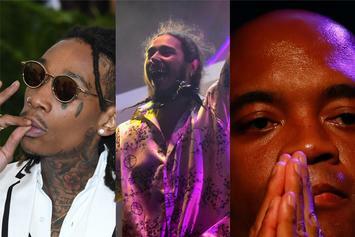 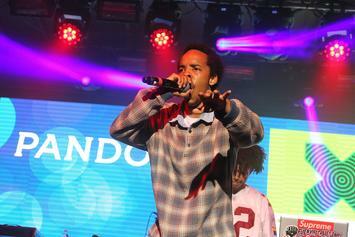 Earl tweets his disapproval of "White Iverson," and Post Malone responds most politely. 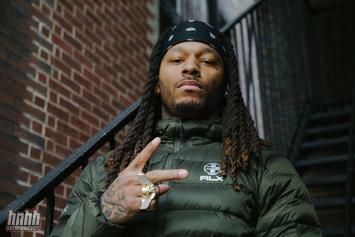 The announcement came courtesy of Montana's new "White Iverson/Milly Rock (Remix)" video. 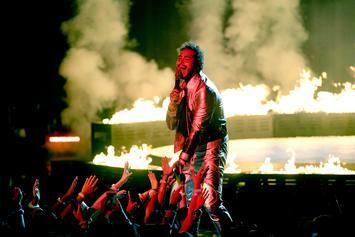 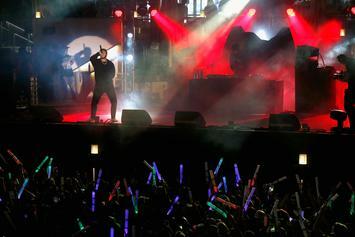 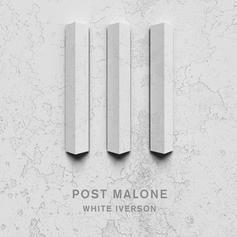 Post Malone's "White Iverson" receives a remix with French Montana and Rae Sremmurd. 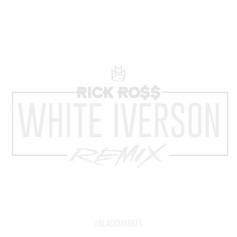 Rick Ross remixes Post Malone's "White Iverson." 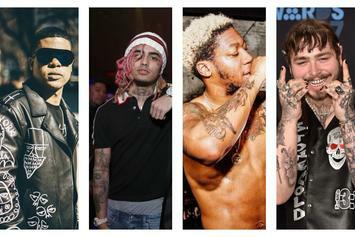 Kirko Bangz goes in over Post Malone's "White Iverson". 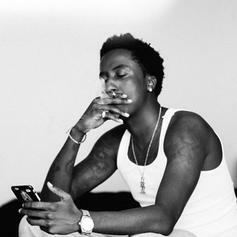 K Camp takes on Post Malone's "White Iverson". 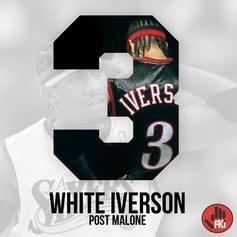 Checkout newcomer Post Malone with his FKi-produced "White Iverson."